When it comes to new technologies, it’s easy to make the argument, “Out with the old; in with the new!” Well, in Kenya, that’s not quite true. The trend one sees is an increase of new mobile money networks and technologies to help complement the traditional microfinance institutions and banks. The ‘new’ usually comes with new products or services, and Kenya has had its share. M-Shwari is one of those ‘newer’ mobile-based services offered to M-Pesa customers, especially small-to-medium-sized informal businesses—or the ‘Jua Kali’ (‘hot sun’ in Swahili) sector as it’s called in Kenya. Launched in November 2012 by Safaricom, Vodafone, and Commercial Bank of Africa, M-Shwari is a paperless form of financial transaction that offers individuals the ability to save and borrow with their phones. The three researchers—Dr. Jane Mutinda (Kenyatta University, Kenya), Dr. Ndunge Kiiti (Houghton College, New York), and Professor Charles Nzioka (University of Nairobi, Kenya)—set out to discover the uses and impact of M-Shwari as a financial inclusion banking product in urban and rural areas of Kenya. We visited eight counties in four regions of Kenya—Western (Kisumu & Bondo); Coastal (Mombasa Town & Kaloleni); Nairobi (Westlands and Eastlands); and Eastern (Machakos & Embu). 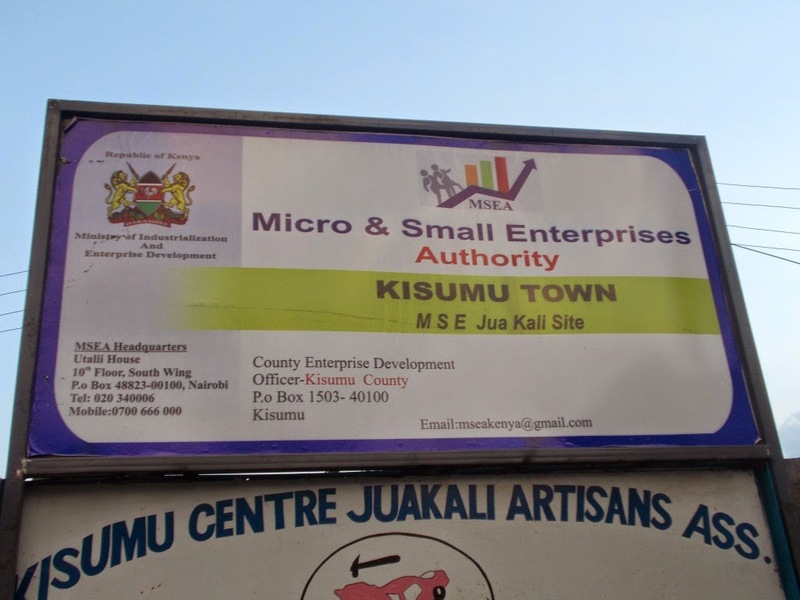 In each region, the first location listed represents the ‘urban’-based focus and the second represents the more ‘rural.’ The Micro and Small Enterprises Authority (MSEA) were our hosts in each of the counties. 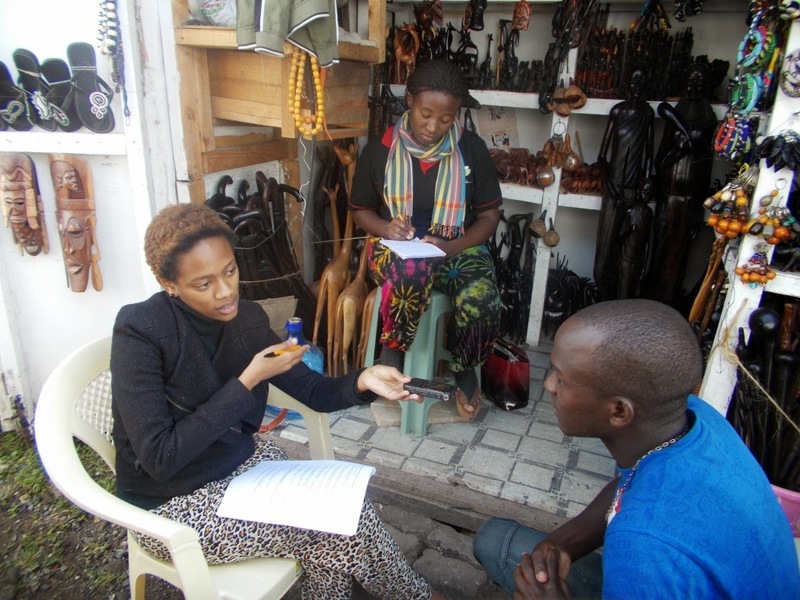 With an introductory letter in hand from the Director of MSEA Headquarters in Nairobi, county-level coordinator facilitated our access to the SME owners, and were each interviewed for the research as well. In the end, what’s the value added? There are numerous value propositions for this type of research. First, there is limited existing information and data on the use of M-Shwari in Kenya. 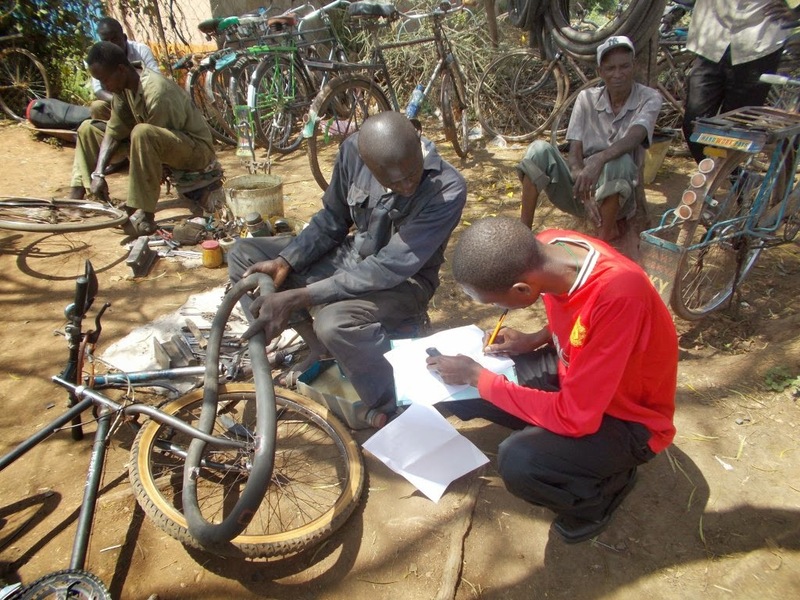 Second, the understanding of this product, from the demand perspective—especially the Jua Kali sector—will provide insight for service providers, policymakers, and other institutions. The Jua Kali sector is a key part of economic growth in Kenya. Thus, mobile money technology that improves this sector’s business opportunities for both savings and loans will impact Kenya’s economic growth. A central component of this research was a training program for the fifteen research assistants who were recruited from several universities and programs in Kenya to help us with the field work. The students represented all the ethnic backgrounds of the eight counties where we were collecting data. The training curriculum included: mixed methodologies–qualitative (in-depth and focus group interviews) and quantitative; instrument review; field practice and piloting of instruments; and transcription. The workshop was facilitated in partnership with Dr. Monique Hennink of Emory University’s School of Public Health in Atlanta. One participant had this to say about the training: “Overall the content and the teaching method as well as the field practice were highly valuable. The notes given were also very appropriate.” The training paid off. The students were well-prepared in the data collection process, demonstrating impressive interviewing and facilitation skills with great cultural sensitivity and appropriateness. The process was also a great opportunity to reinforce IMTFI’s mission of building the capacity of individuals and institutions within their own countries so that they are capable of carrying out relevant research that informs policies and practices to ensure sustainable development. What did we learn while in the field? Well … a lot. But we’ll share a couple of lessons learned that were reinforced here. First, from the training aspect, it’s critical to have research assistants that speak the necessary vernacular and the national language representing the populations where data will be collected. Additionally, using the methodologies in role plays as part of the training is essential before doing the pilot. From the actual data collection process, when working with the Jua Kali sector time is very important. Taking them away from their businesses often means income lost. Thus, even for research, it is important to meet them where they are and sometimes that means doing interviews at their businesses. Were there any new discoveries? What do we know now that we didn’t before? The research is still ongoing. We have collected all of the data, and currently all of the focus group discussions and in-depth interviews are being transcribed. Based on the questions that we asked, there will be insights about: the type of marketing approach that best communicates M-Shwari; patterns of product usage in terms of loans and savings; opportunities and challenges associated with the product; and dimensions of inclusion and exclusion in the process. Some of the more immediate next steps include: completing transcription of the qualitative data; entering and analyzing the quantitative data; data analysis, synthesis, and writing up of findings; workshop for dissemination of findings to policymakers, service providers, the Jua Kali sector, researchers, various institutions, government, and other stakeholders; reports, presentations, and publications. How will the research be disseminated? Various avenues for dissemination include: stakeholder workshop, conference presentations, video and publications (reports and articles); etc. We are excited about our research so far, and look forward to sharing our findings in the future. View the research video, "The Use of M-Shwari in the Jua Kali Sector". For information on our other projects with IMTFI, see our project pages from 2011 and 2012.